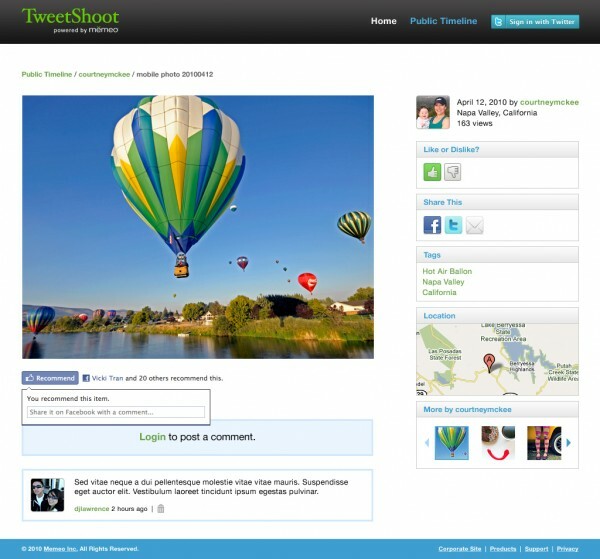 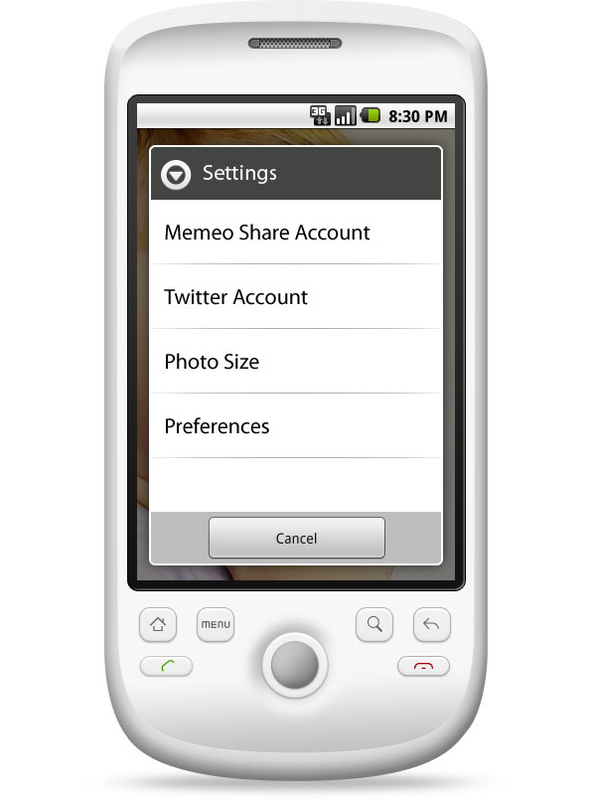 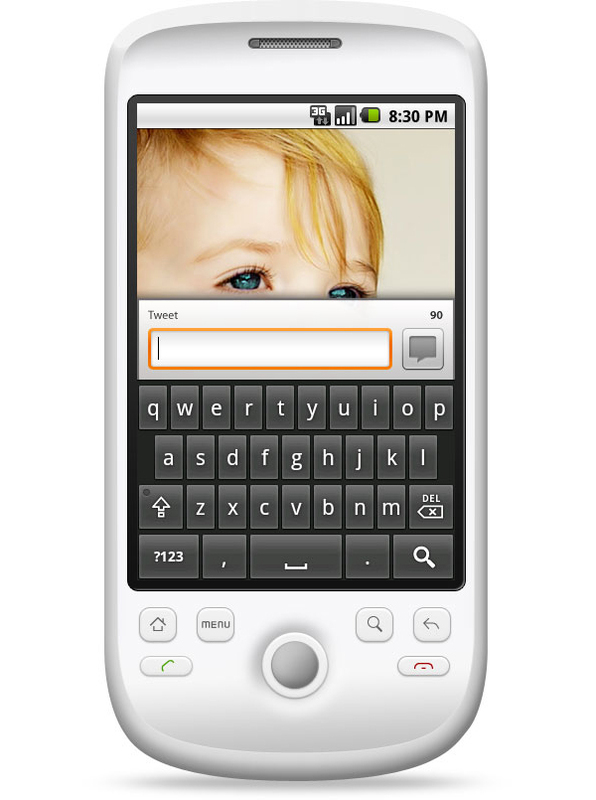 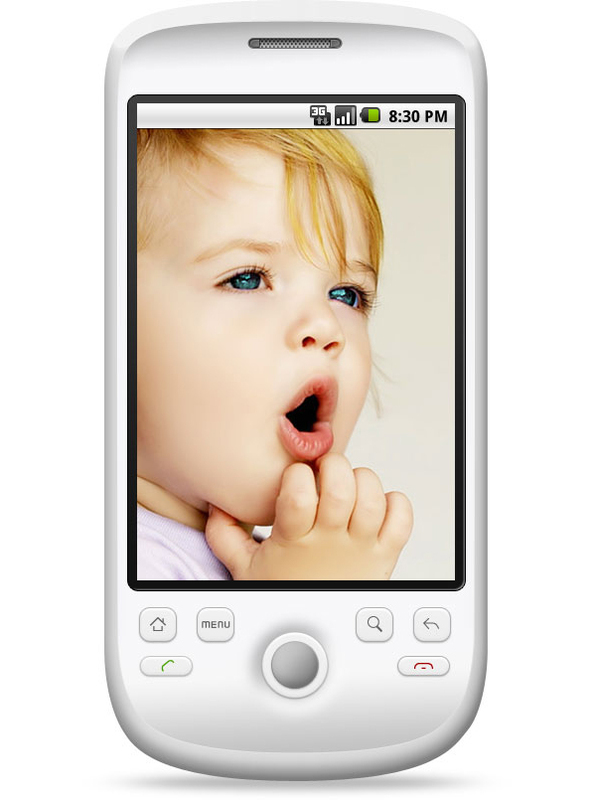 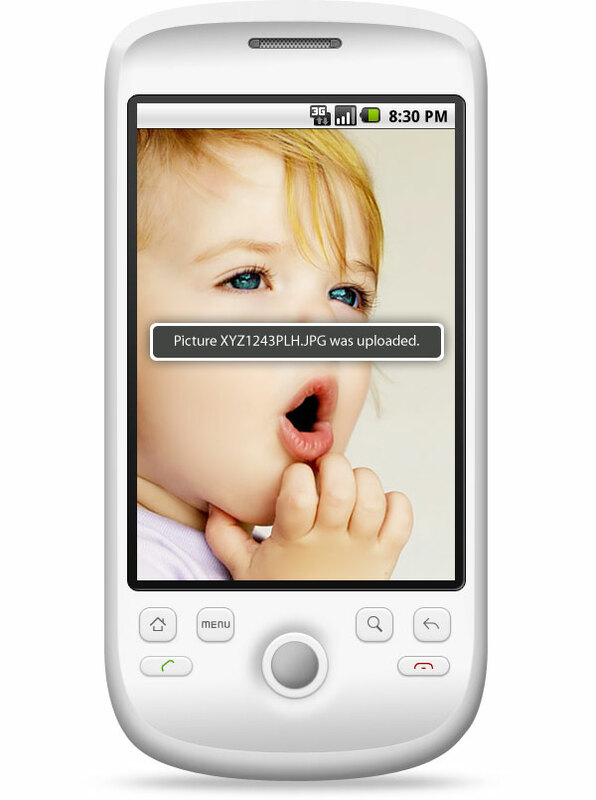 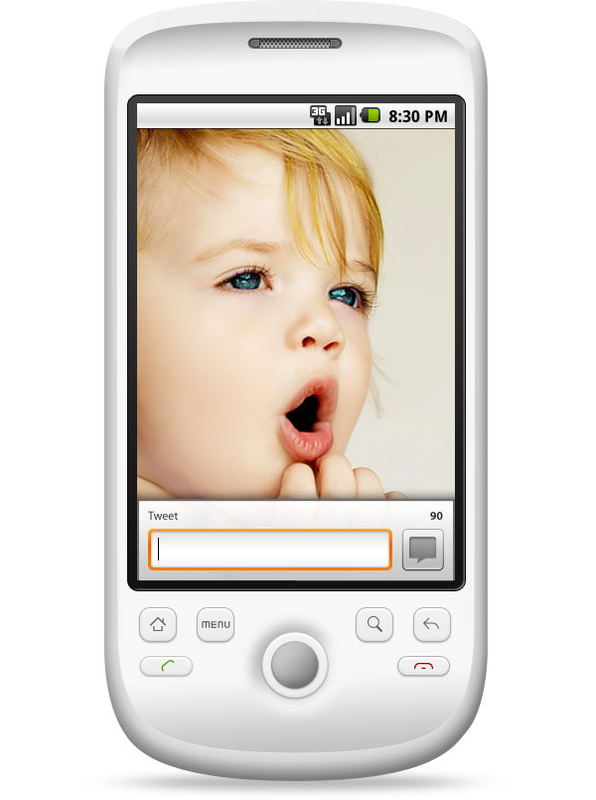 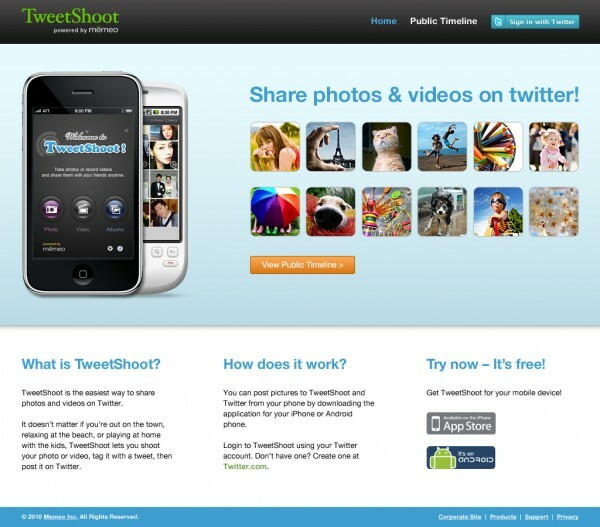 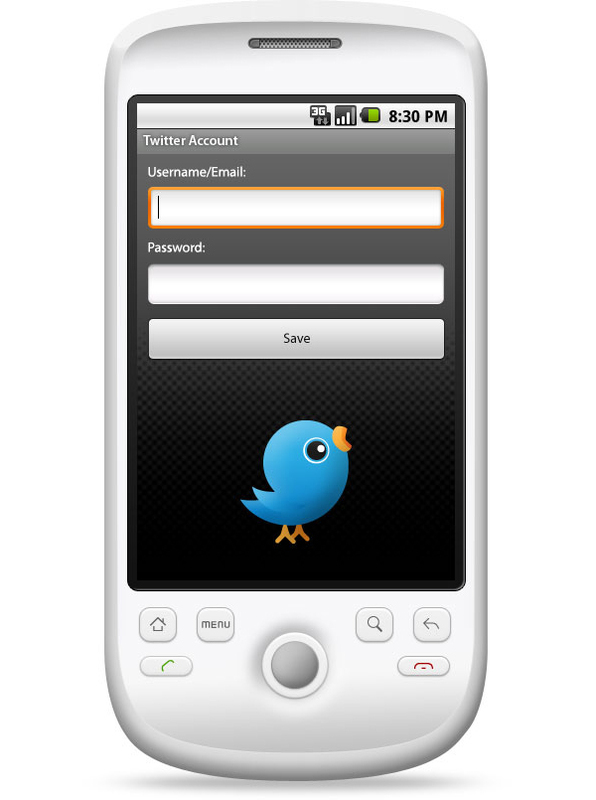 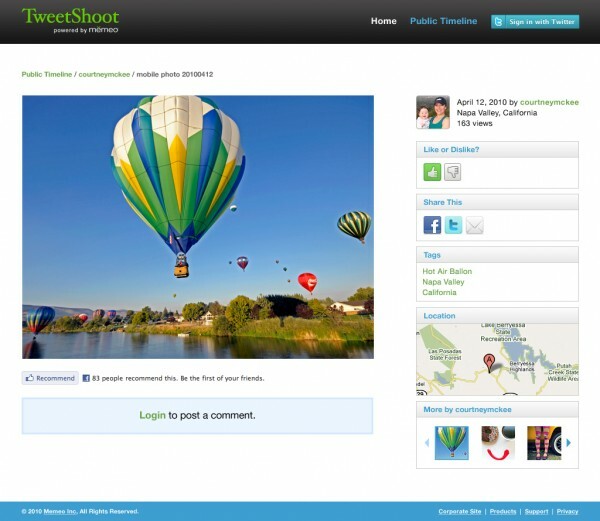 TweetShoot allows users to post photos and videos from their mobile phone (iOS + Android) to Twitter. 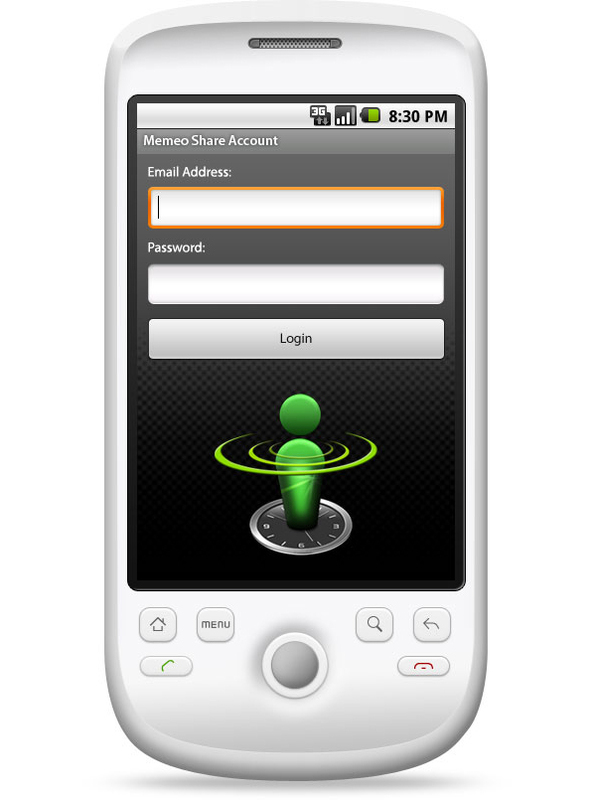 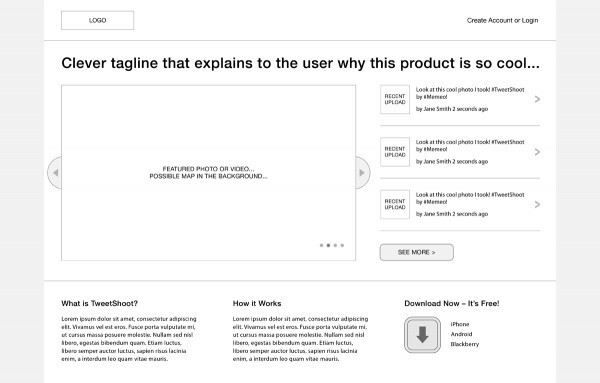 The mockups and wireframes were designed to help evaluate our product concept. 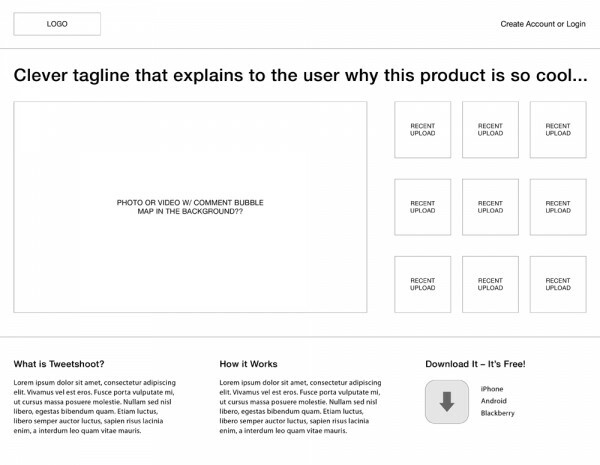 All content © Copyright 2019 by Victoria Tran.